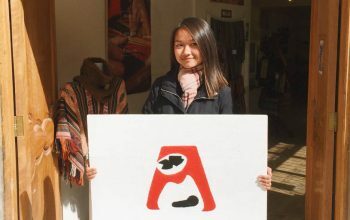 Raymond Tu ’21 was first introduced to the Campus Y, Carolina’s long-standing hub for social justice, by fellow Canadian scholar Sarah Mackenzie ’20 as a first-year student. From attending Criminal Justice Awareness and Action (CJAA) meetings to eventually serving as the director of communications, Raymond decided to run for co-president on a platform centered around building bridges in and beyond the Y. 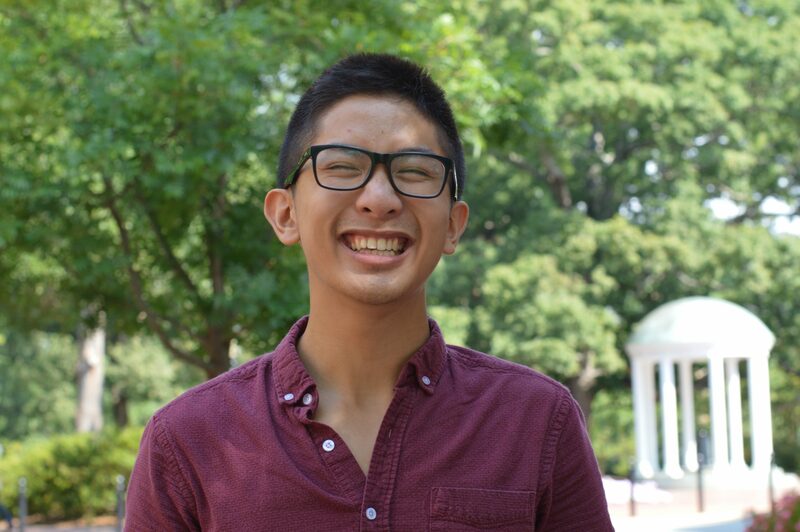 Although he is now at the forefront of leading social justice at UNC, Raymond, an environmental health sciences major, says it was a passion he developed gradually. Upon arriving at UNC, Raymond noticed that there were several identity and cultural groups he could have joined. As a queer Vietnamese male, he could have been a part of the Sexuality and Gender Alliance (SAGA) on campus or the Asian American Students’ Association (AASA), yet he struggled to find a place that he could explore all of his intersecting identities. That is, until he was introduced to the Y. As an international student, Tu says that his intersecting identities serve as one of his many strengths, and approaching social justice with a global lens is imperative in a space where diverse perspectives are valued. Raymond acknowledges that this will be the first time in the Campus Y’s history that there are two male co-presidents. 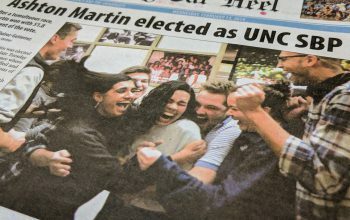 He recognizes how important it is for him to use his privilege to positively impact campus as well as the surrounding Chapel Hill-Carrboro area. On the basis of their “Building Bridges” platform, Raymond and his co-president, Kipp Williams, seek to collaborate more with external student groups. They want to diversify the Y, which has been known as a predominantly white space since its inception, and make it more inviting for students who are not involved. “There are some students who maybe feel like student activism is a space where you have to know everything. You have to come in knowing all the vocabulary and making no mistakes, and that’s obviously not true. As student activists, we make mistakes all the time. You just live and learn from them,” Raymond says. Raymond says his presence at Carolina, through the Morehead-Cain, has contributed to how he views leadership and how he intends to serve the community. He credits those he has met through the Morehead-Cain community with helping him develop an understanding of the issues that persist at this University, and how to work with administrators or different organizations to improve them. Raymond says he feels this sense of responsibility strongly. “Ever since I got to UNC, it never really was something I had to dwell on. It was something I knew I had to do. I’m going to this nice University for free, I’m getting these really cool summers—I have to give back to this community. They brought me here to make change. I’m doing my best to make sure my time is here is worth it and to make sure the needs of marginalized communities are attested to and taken care of,” Raymond says. 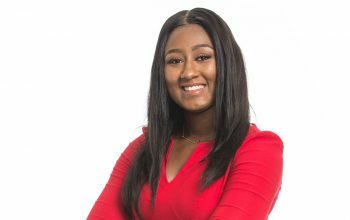 Ruth Samuel is a sophomore scholar from Macon, Georgia, majoring in media and journalism and minoring in cognitive science and Hispanic Studies. 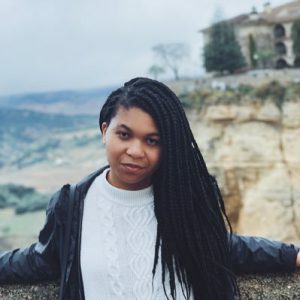 While her family now lives in Concord, North Carolina, she is studying abroad in Sevilla, Spain for the semester. If she’s not working on campus-wide diversity initiatives or writing for student publications, you can find her on social media keeping up with latest fashion trends.